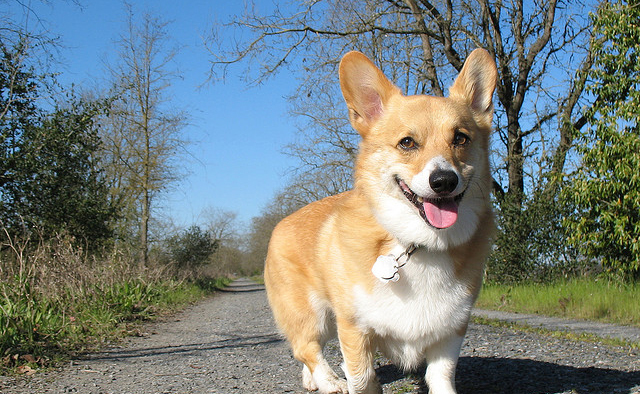 Daily dog walks are a great way to make sure your dog gets exercise and fresh air. Walks are up to 30 minutes long Monday through Friday between 10 AM and 2 PM. If you and your pooch are up to it, maybe an occasional trek through the park. Puppy not up for a full walk? Montclair Pet Care loves to play with and exercise with Fido at a young and mature age.